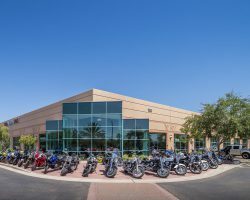 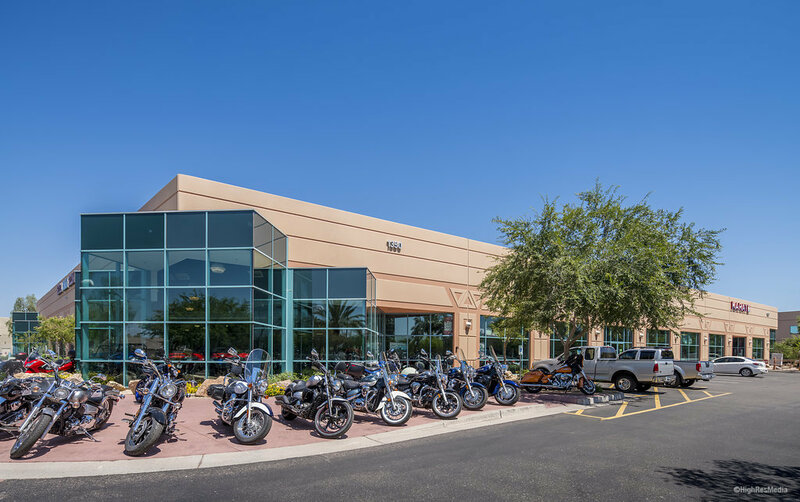 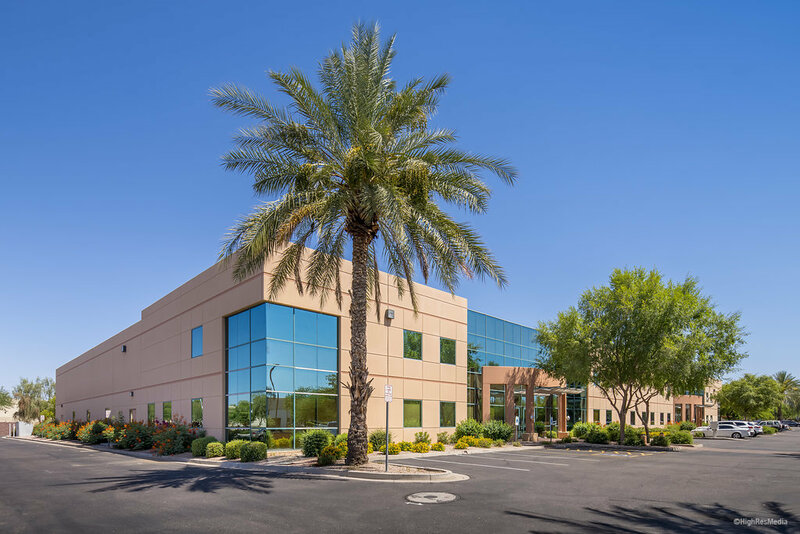 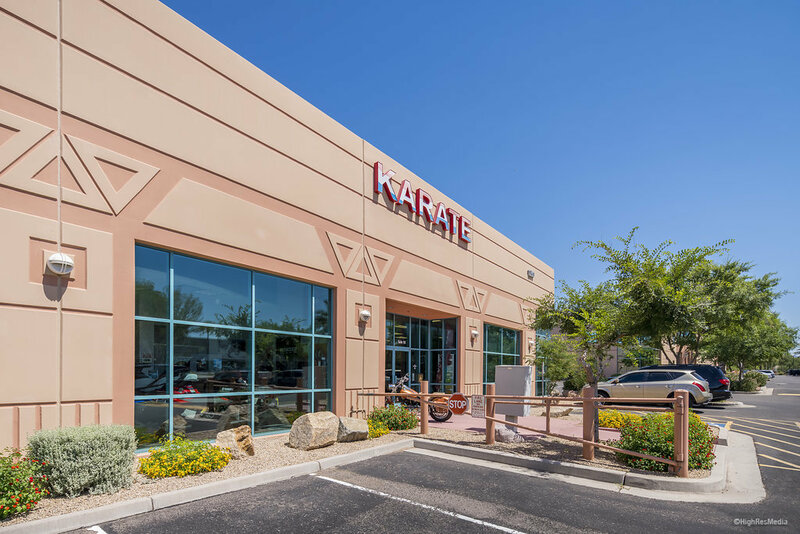 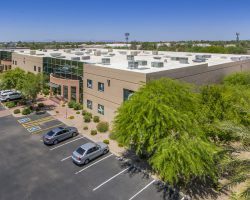 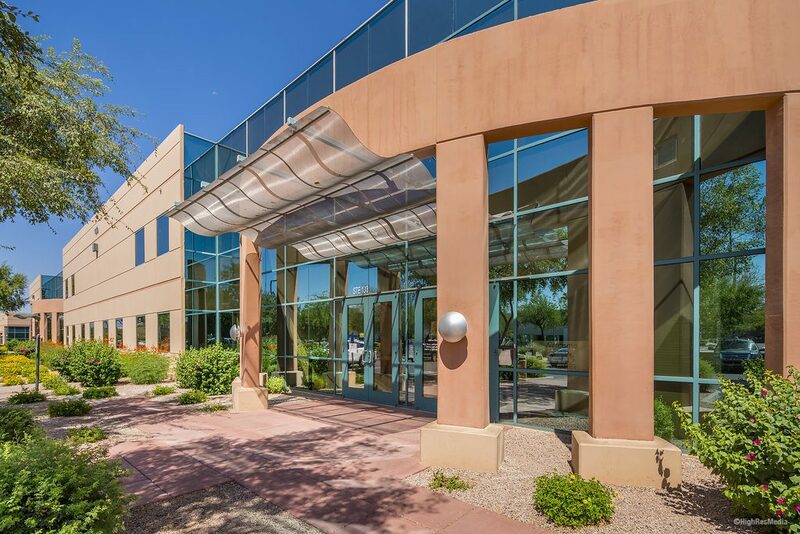 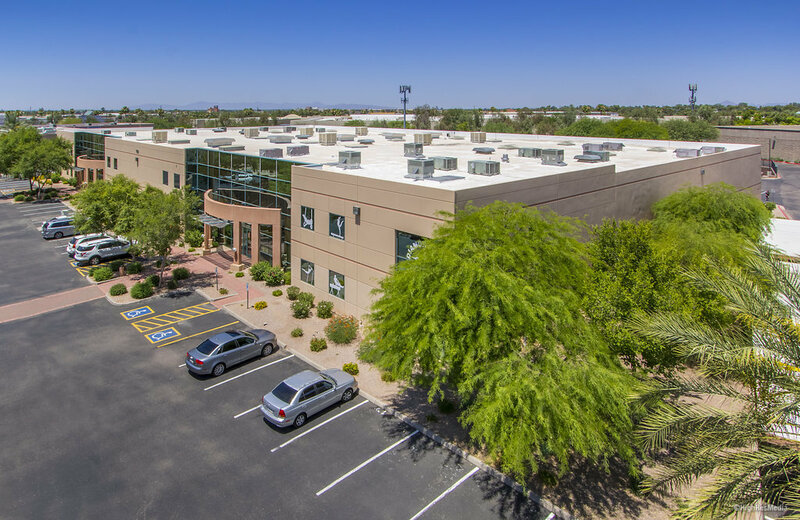 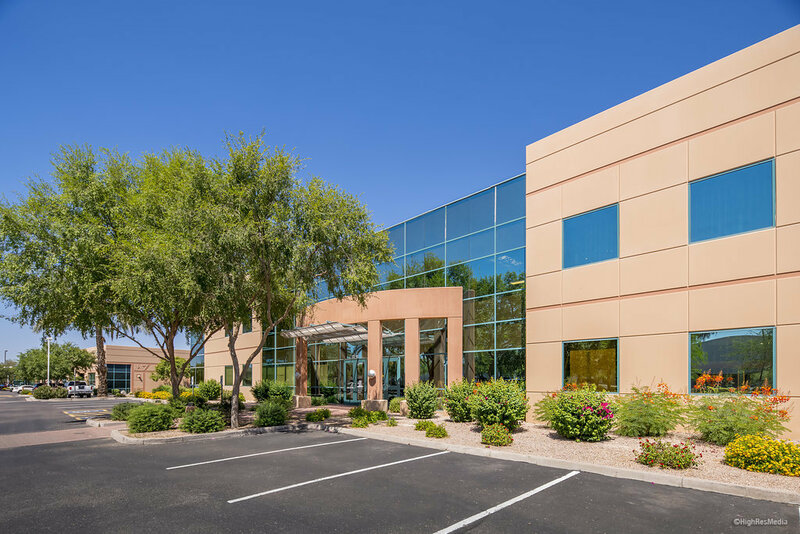 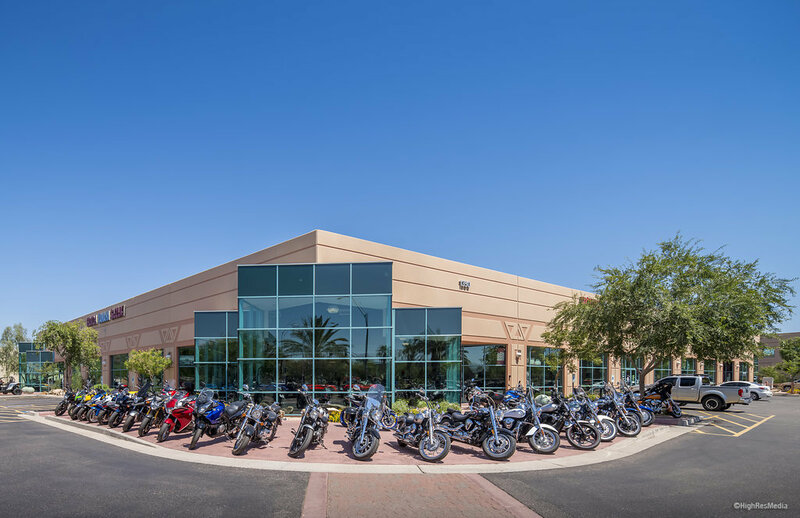 Superstition Springs is a multi-tenant industrial park located in the Southeast Valley submarket in Mesa. 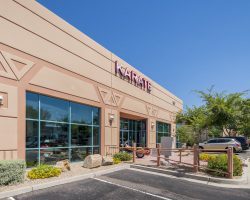 The property occupies a central location at the intersection of S. Clearview Ave. and E. Hampton Ave. 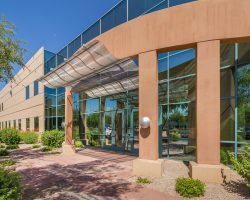 Built in 1996 and renovated in 2001, the property comprises 79,748 square feet of leasable area. 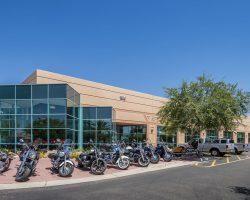 S. Clearview Ave., E. Hampton Ave.